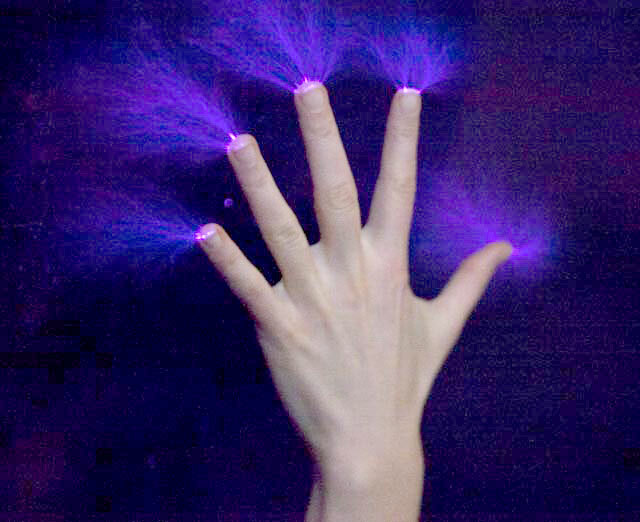 Masha Levina, from Pennsylvania, and founder of Multidimensional Transformation will guide 20 participants in the extraordinary technology of powerful support for personal and planetary healing, unlocking your own gifts and bringing your potential into action. Andrew Oser leads a shorter version of his retreats offering beautiful hikes to little known sacred sites on and around Mt. Shasta. Included will be guided meditation, healing journeys, coaching and support for a truly life changing experience. You will leave with clear steps to change your current life to fully living your highest vision. Contact Andrew at adoser@mountshastaretreat.net. Participants stay at Shasta Starr Ranch B & B. Call 530.926.3870 for your reservations. 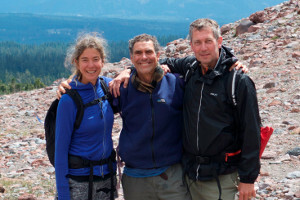 Andrew Oser of Mt Shasta with Dr. Amber Wolf will conduct the 6th annual Mt. Shasta Spiritual Adventure Retreat August 14 to August 20th. Beautiful hikes to little know sacred sites on and around Mt. 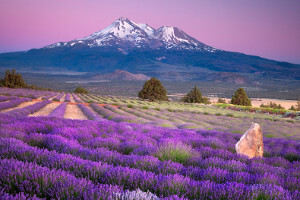 Shasta include guided meditation, healing journeys, coaching and support for a truly life changing experience. You will leave with clear steps to change your current life to fully living your highest vision. Contact Andrew at adoser@mountshastaretreat.net. Participants tay at Shasta Starr Ranch B & B. Call 530.926.3870 for your reservations. Deborah Mills of Asheville, North Carolina will be facilitating Soul Focused Healing Energy Medicine, a modern expression of and ancient wisdom teachings and the lost mysteries of healing and enlightenment. It teaches techniques for healing the body,mind, heart, and soul and opening to the magnificent mystery of all…God Oneness and the Omniscient Force behind it all. 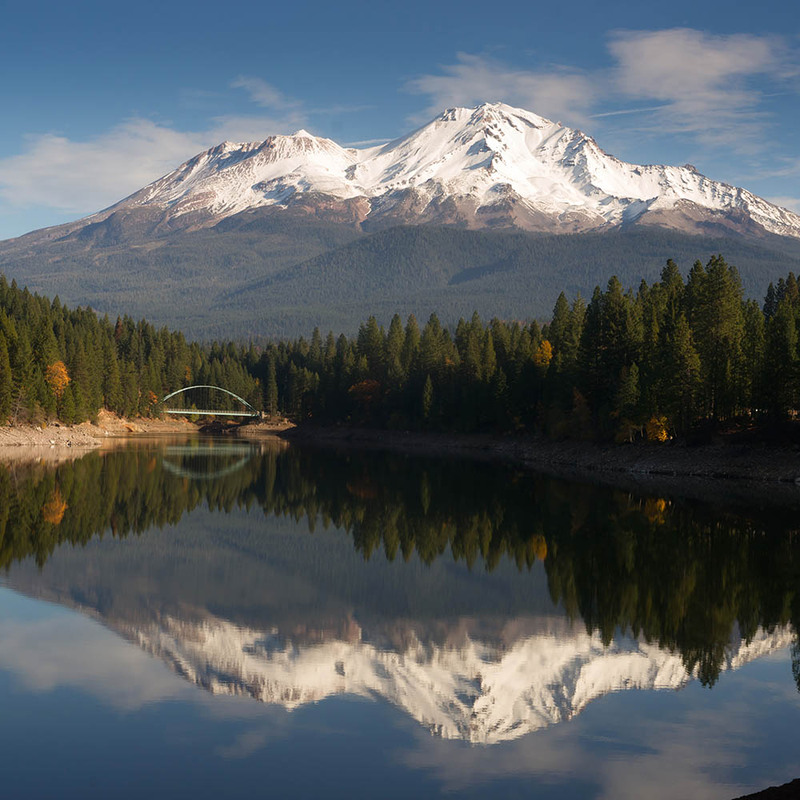 The 6th annual mastery training in Mt Shasta will be held September 17 to September 30th. Rooms have been reserved at Shasta Starr Ranch B & B for participants. Contact damills720@aol.comcom for training information or 530.530.3870 for lodging. Many couples have experienced dramatic breakthroughs in their relationships through Andrew’s Mt. Shasta retreats. 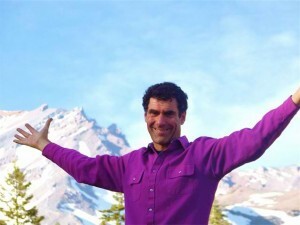 In addition to many activities; hikes, guided meditation, he offers couples facilitated dialogues using the Nonviolent Communication method developed by Marshall Rosenberg. 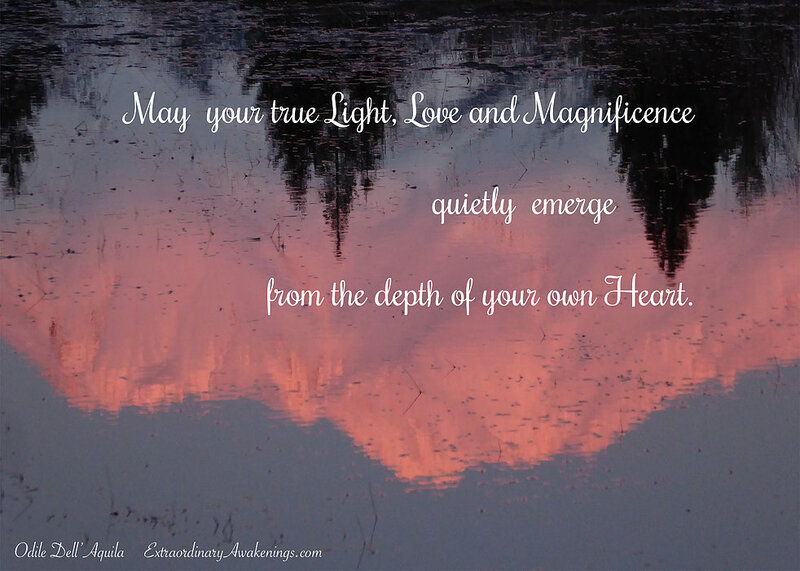 When amplified by the energies of the mountain, this technique can produce extraordinary results. Many couples have returned home with longstanding issues resolved, trust restored, and effective new tools for dealing with future challenges. To arrange a convenient date for you contact Andrew at adoser@mountshastaretreat.net. Sign up for a package with lodging at Shasta Starr Ranch B & B.
Odile assists on multidimensional levels in the awakening of consciousness. She offers intuitive guidance, clarity and support in a very loving and compassionate way, facilitating empowerment and embodiment of your highest potential and mastery of self, harmonizing divine alignment with source energy and your souls purpose. This weekend retreat will be a potent combination of beautiful hikes to sacred sites and powerful meditations that will help you deeply connect with your true self, release old energies, and receive fresh vision. You will leave with renewed energy and inspiration, as well as clear steps to move toward fully living your highest vision. Participants stay at the charming Shasta Starr Ranch B & B. To register or for more info, contact retreat leader Andrew Oser at andrew@mountshastaretreat.net. Call 530.926.3870 for your reservations at Shasta Starr Ranch. This full-week retreat offers the opportunity for deep, integrated healing, awakening, and transformation. Each day, we meet at the lovely Shasta Starr Ranch B&B, where most participants will be staying, then go off on a new adventure together. 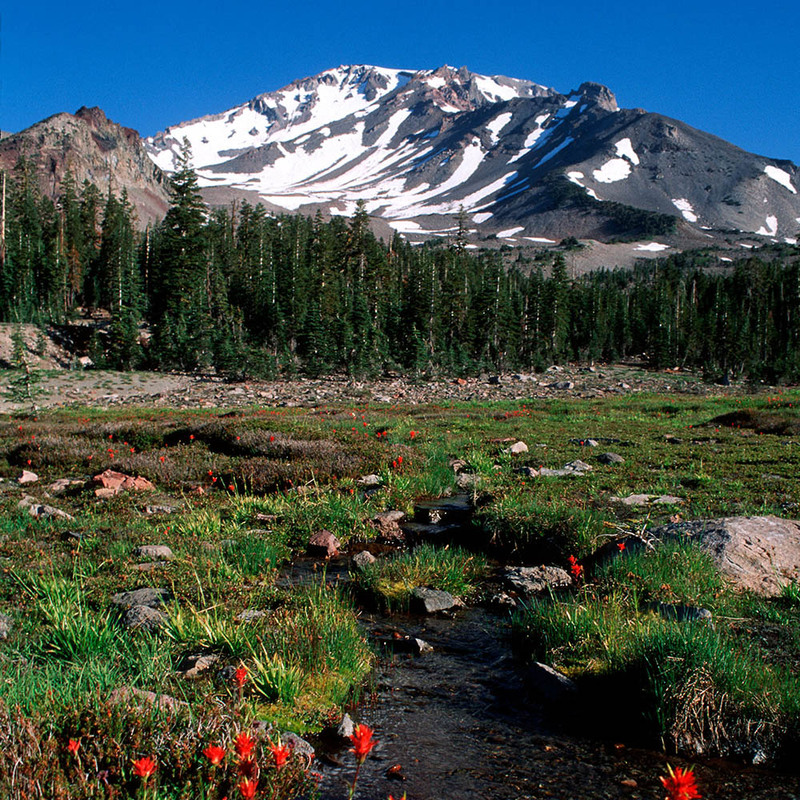 We will be visiting some powerful, little known sacred sites on and around Mount Shasta. At these sites, we’ll enjoy guided meditations, healing journeys, learning effective tools for conscious living, as well as time on your own to drink in gifts of the mountain in silence. To register or for more info, contact retreat leader Andrew Oser at andrew@mountshastaretreat.net. Call 530.926.3870 for your reservations at Shasta Starr Ranch. We welcome the Zaliski family to Shasta Starr Ranch!